Q– I wrote to you last month about making a claim for an accident that I had at work. Before I decide to bring a claim I am worried about a few things – I am a part-time worker, do I have the same right to take a claim as a full time worker? Can my employer sack me for bringing a claim? I don’t have a lot of money I was looking for a “no foal – no fee” solicitor in my area but I don’t see any advertised, would it cost me a lot of money to take the case? My employers have paid my salary and medical expenses to date can they stop the payment if I bring a claim? I am not sure what I can claim for- is it just compensation for my injury or can I claim my expenses as well. A– There are a lot of protections for the safety of employees- in your work contract, at common law and in specific Health and Safety Acts. These protections apply to all employees including fixed-term and temporary employees. 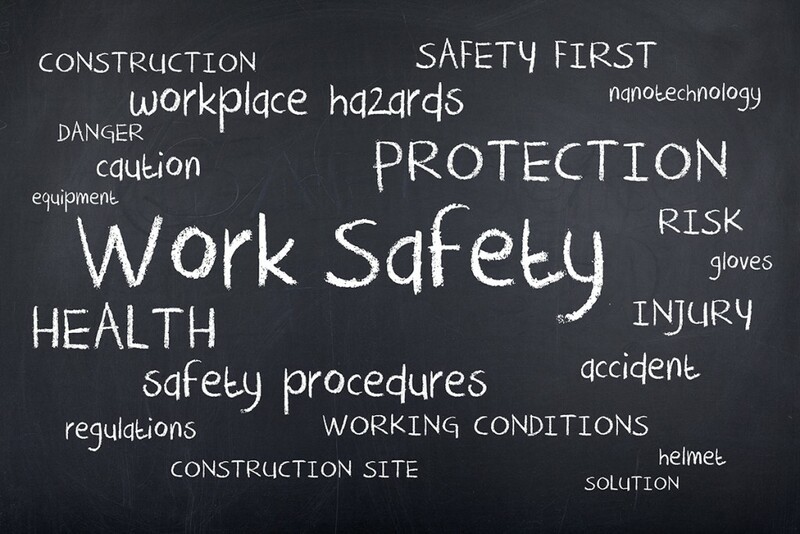 Your employer has a duty to ensure their employees’ safety, health and welfare at work, as far as is reasonably practicable. As a part-time employee you can still bring a claim for injuries in your work place or during the course of your employment. Taking a claim against an employer often raises concerns that it may result in dismissal or effect promotional prospects or result in unpleasantness at work such as isolation, bullying or harassment. In practise, most employers carry accident insurance. If there is an incident at work, the employer will usually notify the insurer immediately so that they are on notice in case there is a claim. Once you have met your solicitor and they have made initial contact with your employer on your behalf, then thereafter the correspondence is usually continued with your employer’s insurance company, who treat the matter in an objective way. It may be that your employer considers some other third party responsible for your accident, such as the supplier of a piece of machinery, or an external servicing company and this is something that your solicitor will advise you about. There is no doubt that some employers view the taking of a claim against them as personal and a betrayal of the company. However, even in such a case, they are governed by strict labour laws which protect the employee from any unfair workplace treatment as a result of taking a claim. It is best to leave contact about your case between your solicitor and your employer/their insurance company and let it be dealt with on an objective and professional basis and to keep the personal aspect removed from it. It is important to realise that your employer is legally responsible for providing you with a safe place to work and a safe manner of work and if he or she does not, and you bring a claim as a consequence, you should not be subjected to any form of pressure or intimidation, direct or indirect. If a situation arises at work where you feel you are unfairly treated, then it may be necessary to bring a Complaint under your company’s Grievance Procedure or/ and an Unfair Dismissal Claim (depending on how serious the allegations and facts of the matter are) and your solicitor will discuss this fully with you. Frequently employers will make a payment of salary and/or other expenses when an accident occurs during the course of your employment. These expenses are usually for a set period of time and loss of earnings may reduce on a gradual basis (eg paid full salary for a period, half salary for a period and then the payment will stop). Employers can make these payments on an ex-gratia basis or as required by your work contract. Whether you are entitled to such payment will be set out in your work contract – you should examine your contract and if you don’t have a copy of the contract you can ask for a copy. You will be entitled to social welfare during a period of absence from work as a result of a work related injury and if you have not done so you should make enquiries with your local Social Welfare Office. You may also have Salary Protection Insurance yourself with a mortgage or loan that you have taken out and you should look at any policies that you may have. You can make a claim for your injury (called General Damages) and also for any out of pocket expenses which arise as result of your accident (called Special Damages).There is no exhaustive list but your claim could include such items as: Loss of Earnings – past, and future if relevant, or retraining if you have to change your job; Medical Expenses – hospital, doctor’s and physiotherapy fees; Medication – including over the counter items such as heat packs; Travel to Doctors; Specialist Equipment either required for your rehabilitation eg: specialist shoes or to make your job easier eg: sit and stand desk; costs of care and assistance or for accommodation and/or transport adaptations, if they arise. I can understand that you have not seen any solicitors offering services on a No Win No Fee or sometimes called No Foal No Fee basis. Solicitors are prohibited by Legislation from advertising their services on this basis. Most solicitors will be happy to discuss costs, including what will have to be paid by you and when the payment will be have to be made and payment of outlay and how much of these can be recovered from the defendant in your case. You should bring any claim for compensation within two years of the date of your accident. This period is easier to determine where your injuries arise from a single event at work, however it may be that your injury is cumulative in nature, arising from a job that you have been doing for a number of years. It is very important that you discuss your specific circumstances and get advice from a solicitor who specialises in work related personal injury claims without delay so that appropriate steps can be taken to investigate your accident, ascertain if there has been a breach of duty and ensure that you get appropriate compensation . 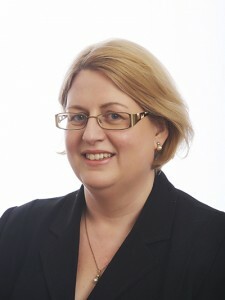 Sarah Breslin is a Senior Solicitor with many years experience in Litigation matters with Stone Solicitors, a law firm practicing from The Bull Ring, Wexford. Stone Solicitors is a Gold standard Q6000 law firm assessed under an independent risk management review by The Institute of Legal Research and Standards. Stone Solicitors can be contacted on 053 9146144 or by e-mail at info@stonelaw.ie .